The unequal distribution of global wealth and resources has always been a complex issue for all societies. Also, it causes conflicts among countries. Social work is committed to social justice, aiming to eliminate disparities among people and enhance resilience of all. 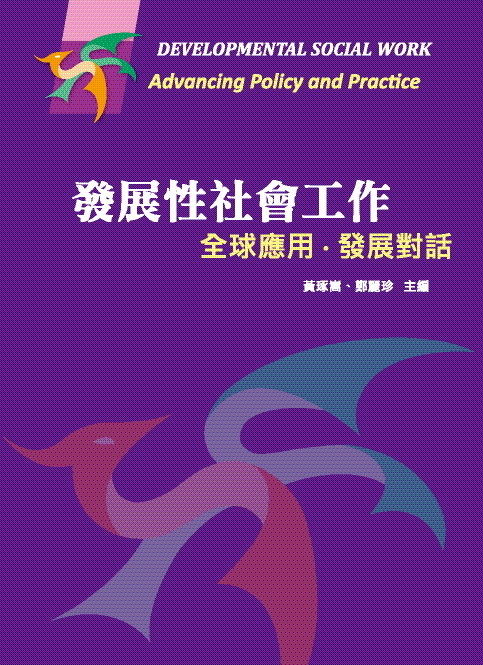 Eden Social Welfare Foundation and the Department of Social Work, National Taiwan University (NTU) are working together again to host the second international conference on developmental social work. We have the honor of having three leading figures of developmental social work- Dean emeritus James Midgley, Professor Julian Chow of U.C. Berkeley, School of Social Welfare at the conference, and Professor Amy Conley Wright, University of Wollongong, Australia. Besides the population groups that social work works with, such as older adults, women, children and youths and persons with disabilities, we are bringing the discussion to a global level, such as international labor policy, migrant issues and disaster prevention. Eden Social Welfare Foundation and Department of Social Work, NTU sincerely invite all who are interested in developmental social work to share your thoughts. We expect practitioners, experts and scholars from home and abroad to extend this meaningful dialogue and open up new visions.